The people come to Preeto’s house and question her about Soumya. Preeto is not able to help Harman. Harak Singh gets angry and answers the people. This is not just Harman’s war, but also Preeto’s war. Preeto is tight lipped and can’t tell anyone about Soumya’s transgender truth. 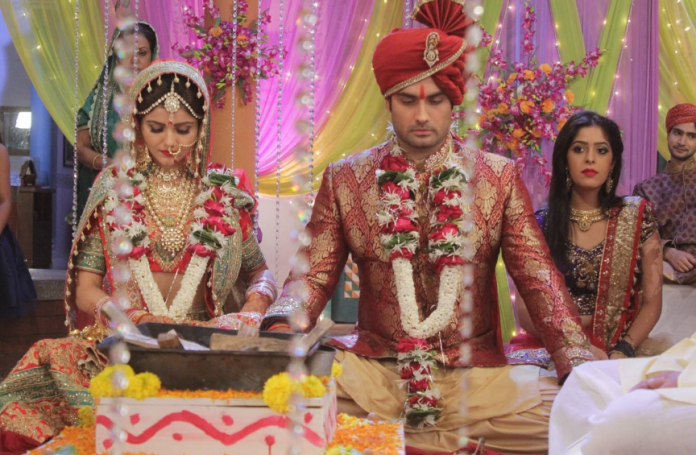 Harman is worried seeing the people spoiling the happiness during Mata Rani puja. Harman and Soumya are together. Its been long since they got separated. There is a sweet dream sequence. Soumya is dreaming that Harman is with her. Their meeting gets emotional for them. Soumya and Harman do not talk, and just look at each other. Preeto is worried as the nine days are passing. She is in much tension. She does not want Harman to find Soumya. 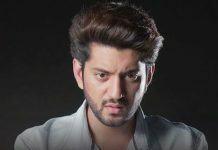 Some news comes which gives tension to Preeto. Harman is still trying to Soumya. Preeto does the Navratri puja at home. She is surrounded by people, who call Preeto a bad mum in law. Preeto wants to avoid all the questions by society.